Find a vacation home to rent in Trier-Saarburg from our list of vacation rental properties. 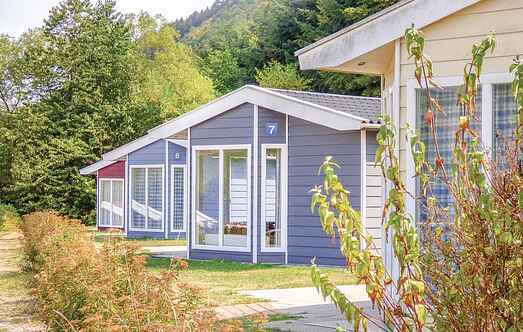 Campaya has over 22 vacation homes available in Trier-Saarburg, which give you the possibility to locate a unique accommodation in Trier-Saarburg which completes your check-list in search for the perfect self catering vacation apartments in Trier-Saarburg or vacation villas in Trier-Saarburg. This stylishly furnished chalet has a beautiful terrace from where you can enjoy magnificent views over the Moselle River and vineyards. This apartment is located in the village of Trierweiler, about 10 km west of the historic city of Trier. This beautiful apartment is in Greimerath, located in the nature reserve of Saar-Moselle, about 28 km south of the cultural city of Trier. Even the beautiful Hunsrück is not far away. This apartment on the ground floor has a beautiful living room with sofa bed and a magnificent terrace. 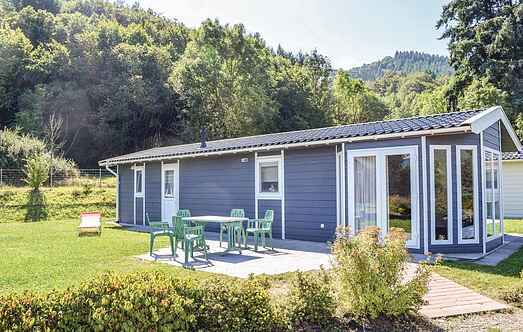 This nicely furnished holiday home, located in the well-maintained ground floor, is hidden amongst vineyards. The house has a private terrace with wonderful views of the surrounding areas. This apartment is located in Hermeskeil. This quiet, small town is located in the Nature Park Saar-Hunsrück, where you can go on exciting strolls.